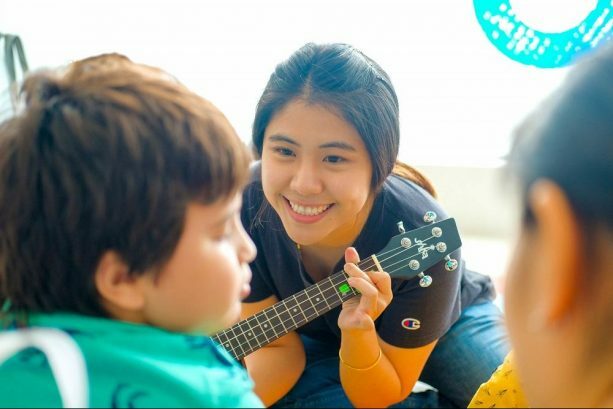 Established in 2016, Autism Behavioral Center (ABC) primarily supports individuals with Autism, as well as children with learning difficulties and behavioral difficulties. 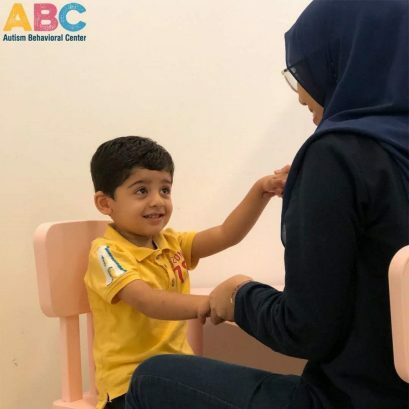 We are proudly the largest ABA (Applied Behaviour Analysis) center in Malaysia, with over 40 individual therapy rooms (first and only of its kind); this means that all of our children work 1:1 in their own room with a trained therapist. 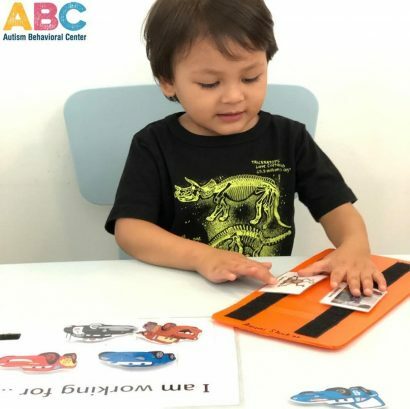 ABC extensively train therapists before working 1:1 with children; receiving well over 200 hours of training from BcaBA’s (Board Certified Assistant Behavior Analysts) and a BCBA (Board Certified Behavior Analyst). ABC also continues to support all therapists with 500+ consultation hours per month across all our therapists after training. Our consultants are highly qualified and trained extensively in ABA, Autism and Special Education in general. ABC strives to be a homegrown name in terms of ABA therapy and Autism support in the near future. Through Autism Consultancy (now ABC) ABA consultant and therapist incredible expertise, patience, and passion, our son has made great transformation that we could never dream possible. We had been with ABC for about 2.5 years when our son was 3 years old. During this time our therapist had help us turned our often angry little boy into a sensible and friendly little chatterbox. She also help us to prepare him for kindergarten and school. Something that was like a mission impossible once upon a time. Our little chatterbox was successfully integrated into mainstream kindergarten without any shadow aid just 6 months after we started him with ABA.He enjoyed every minutes of his school and also excel academically. Now he is at year 2 in mainstream private primary school and continue to shine. ABA therapy made tremendous different in our son life. We doubt it that we would be able to realise half his potential should we not engaged ABA therapy during his early years. For that I am thankful and hope that every child diagnosed with ASD would have the same opportunity for them too is just waiting to be helped. “I thought to write a little story .... We came to notice some "strange" behaviors and differences shown between Jay Wen and his elder brother when he was at the age of Jay Wen doesn't speak and no eye contact at all then, most of time he will shout and yell to get/ ask for what he wanted and there are times he will hit his head on the floor/wall to show anger/frustrations. He liked stacking or arranging objects and can spend the whole day looking at it. We had engaged a home visit therapist prior to ABC, we see some improvement but not obvious and we have to stop after a year due to the expensive fees and oftenly the therapist called to cancel sessions due to personal reasons. He was still non verbal (only short words like, "Yes", "No", "hi" and some mumbles that we can't understand) before we engaged ABC when Jay Wen was almost 4 years old, Charlene assessed him and introduced us to Jasmine, after understanding Jay Wen's situation better, they designed a personalize and focus program to work on specific target. After 1 week (we engaged 4 days per week, 2 hours session per day), and one night when reading story books before going to bed and Jay Wen told me "Mom, I am tired", I was astonished! After 4 years, he finally talked to me instead of yelling and shouting at me! 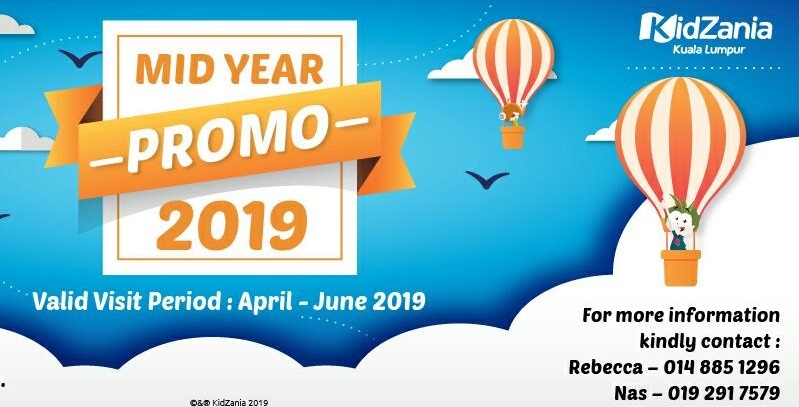 Every month, Charlene, Jasmine and I will be having a "check-point" meeting to see the effectiveness of the mini programs went, they will add-on or continue to "fine-tune" the program. Jasmine, very structured, dedicated and creative person to work with and most of all, she is very patient with Jay Wen and looked in every little details in the program, I myself enjoy reading the social stories drawn by her too! Every day, I see a different Jay Wen, more words, more skills (button his shirt, tie shoe laces, fold a blanket, etc), even academically I see him able to read short stories, and write short sentences and doing arithmetic too!! Jay Wen has changed tremendously for the 1 year engagement with ABC. 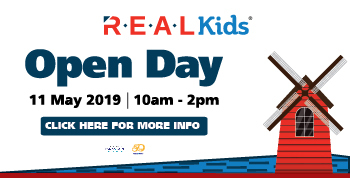 With their help, we also get to work with another family, whose child is about the same age as Jay Wen to develop social skills in preparation for their school environment. 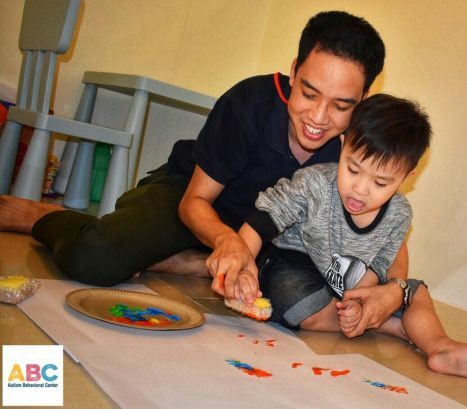 ABC is flexible, always provide good guidance and advice and always emphasis on focusing the objectives for each mini programs and never stingy to add on programs when my child is able to cope. With highly skilled and experienced therapist, we can achieve so much within a year! Jay Wen is 8 this year, and now in year 3, he was awarded with bronze award for behavior in year 2 in his class and he has just passed his grade 8 Taekwondo from WTF, and he even won a bronze medal in Kangaroo Math (Pre-Ecolier category) competition early this year.